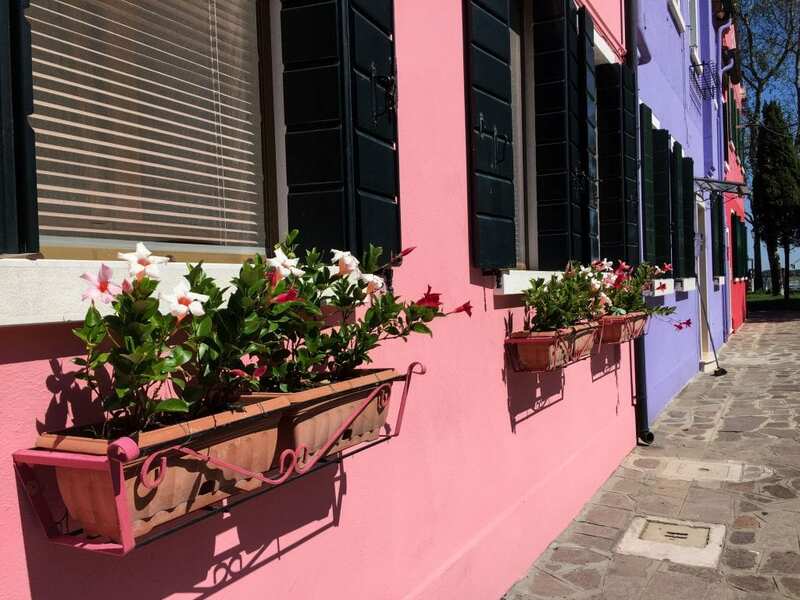 Burano is one of the many gems Italy has to offer. It is also one of the most touristy. I am notorious for doing most of my traveling during the winter months and sitting still during the summer months. I have always been this way. There is nothing more anxiety-inducing to me than traveling to a place with an unrelenting number of people all competing for the same Instagram-worthy photo. And then your dear friend informs you that her wedding will be in Venice. In August. We had a down day that left us torn. Do we head away from Venice and visit Milan for a day or two? Do we stay close by and visit Vicenza for a day? Or should we use this time to explore Venice and its islands a bit deeper? I have been to Venice and its islands before. 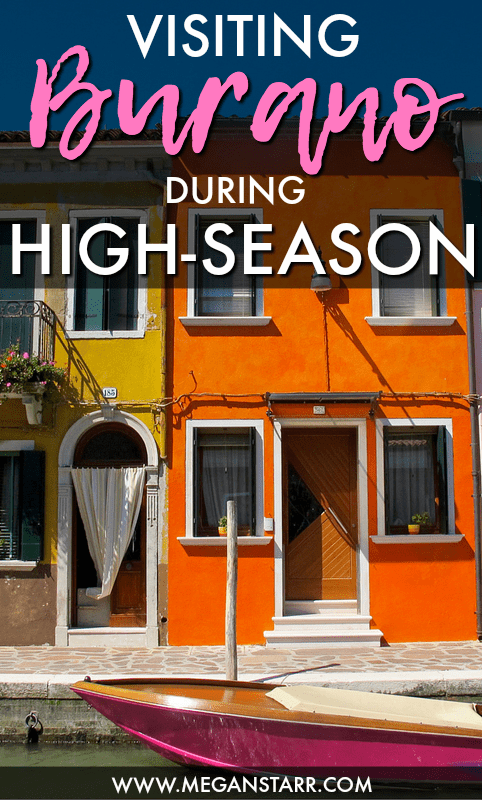 Never during the high season, however. But I have traveled to Pompeii during the high-season and I remember how insane that was. The trip was undoubtedly going to take some planning to appease my claustrophobic and sometimes socially inept self. 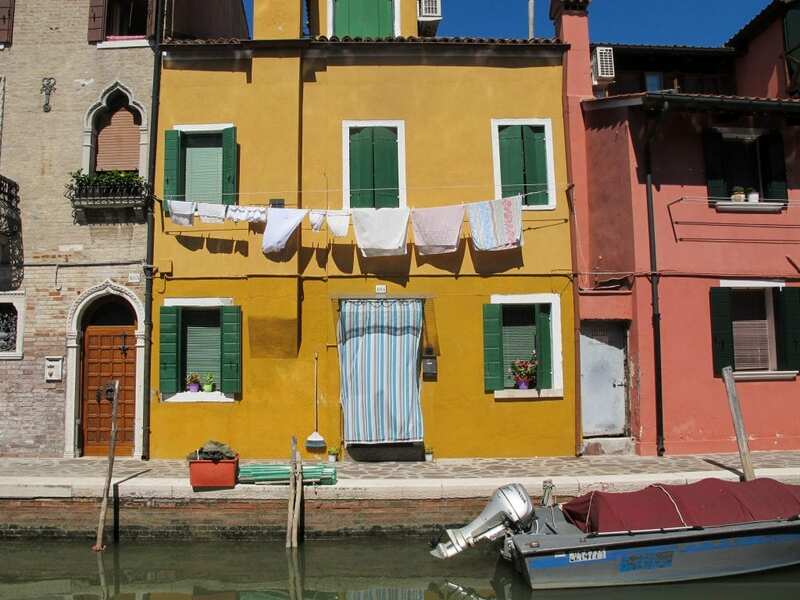 My travel partner had been to Venice before, but never to Burano, Murano, or anywhere else in the region aside from Verona. 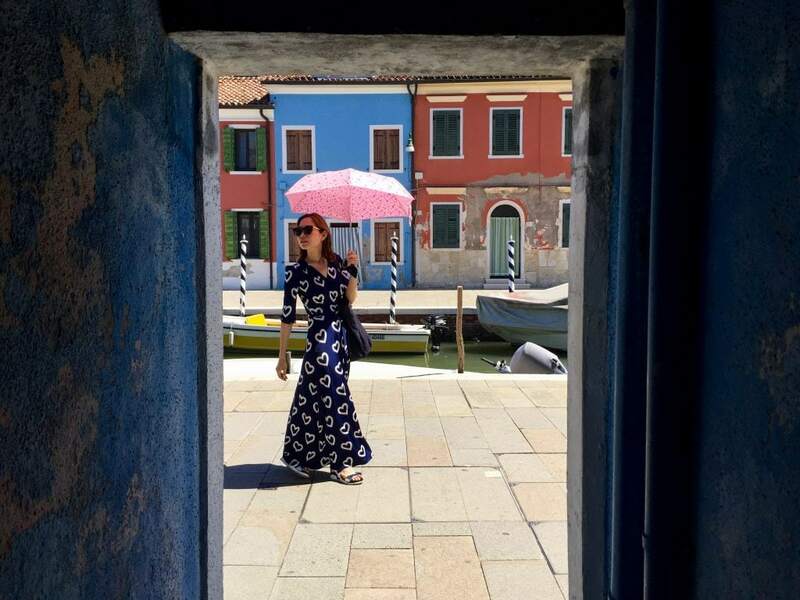 We decided on an itinerary of Belluno, Vicenza, the wedding in Venice, Treviso, and then a day on the Venetian lagoon islands, which included Burano. 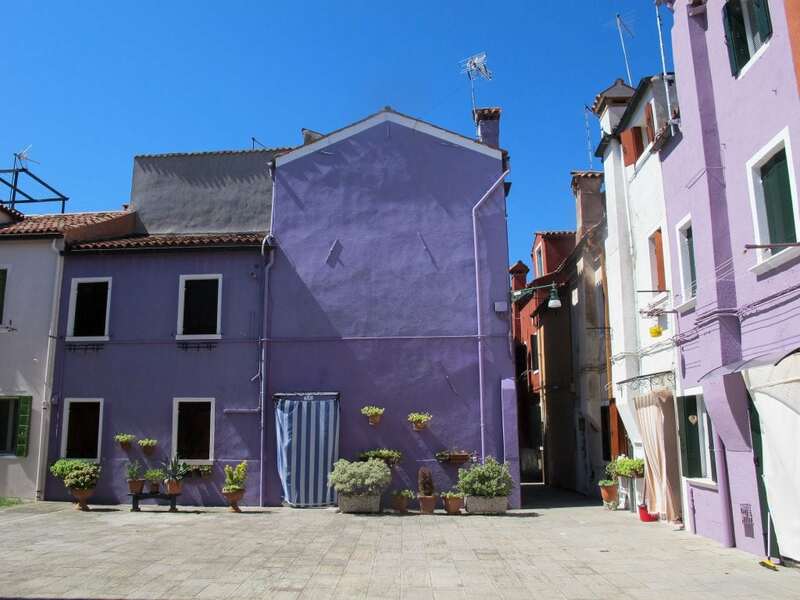 Knowing I couldn’t be around excessive amounts of people, we set out for Burano rather early. We arrived from Treviso (where our Airbnb was) to Venice’s Santa Lucia station and immediately hopped in line to buy an all-day ticket for the water taxi transportation system. 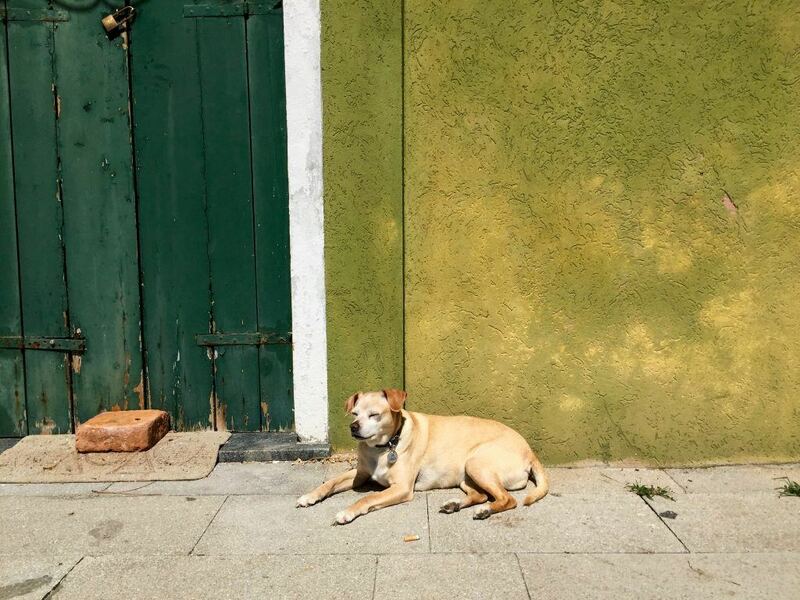 You can also get there easily from wherever you stay in Venice. The ticket costs us about 20 Euros per person and we were on our way. 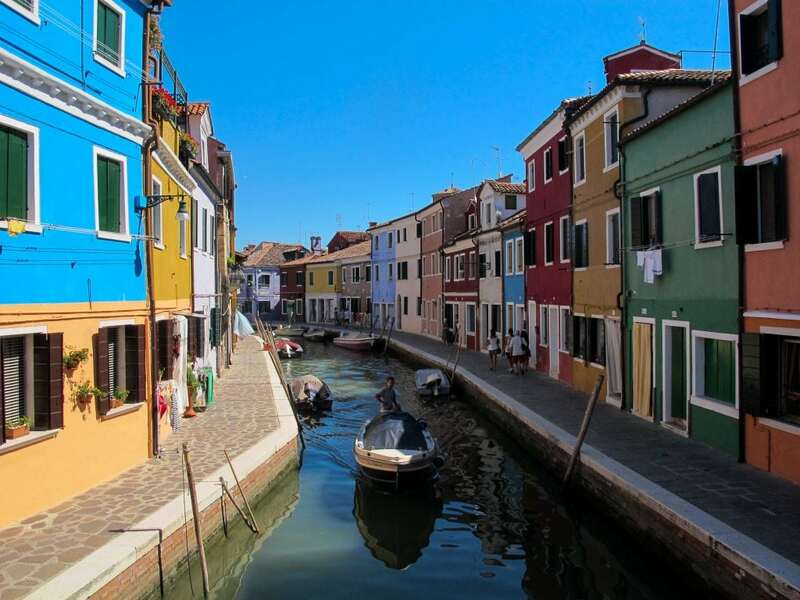 There is no direct connection to Burano, so one must go to Murano first and change to another water taxi there. 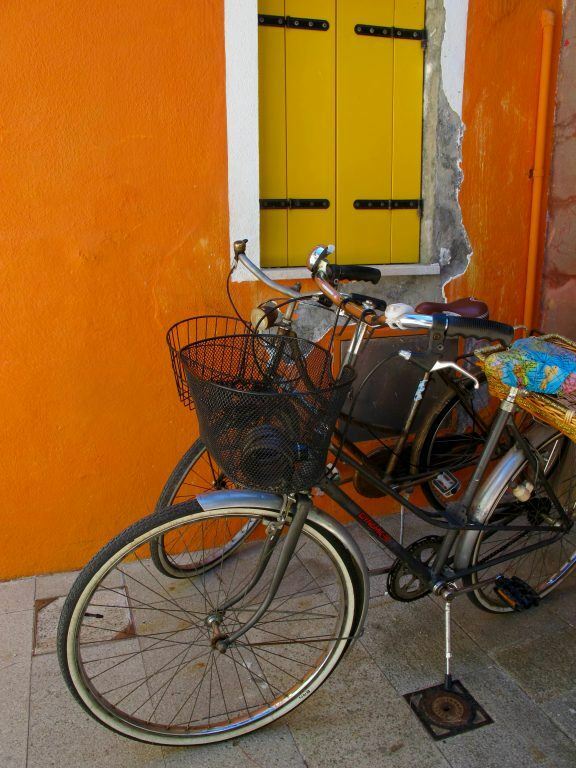 After quite some travel time through the Venetian lagoon, we arrived in Burano. Thankfully, the tourists were still in bed and we had the colorful island (nearly) to ourselves. We walked around for about two hours admiring the vibrant and multicolored buildings before going on a hunt for food. 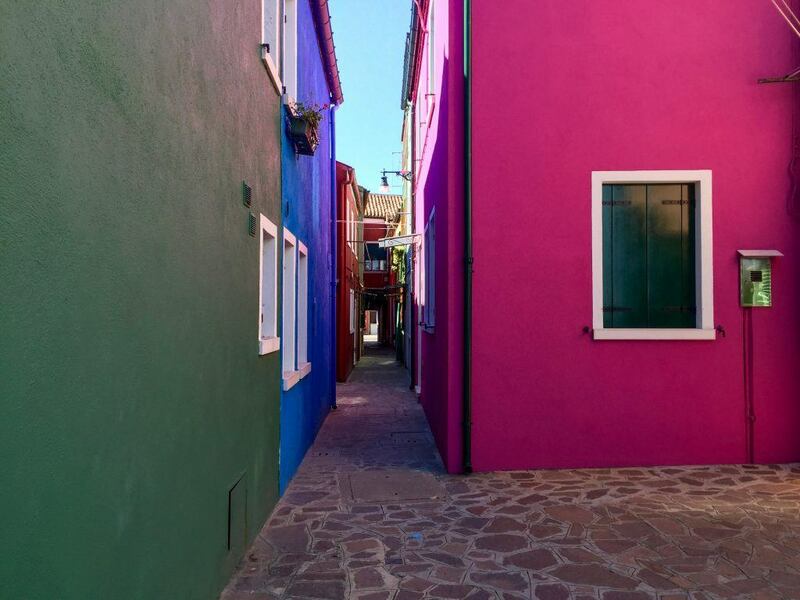 Just a little background information on Burano’s splashy colors- it is said that each house has its own color as an identifier for the fisherman who would try to locate their home after a long night’s work in the fog and underneath the dark skies. 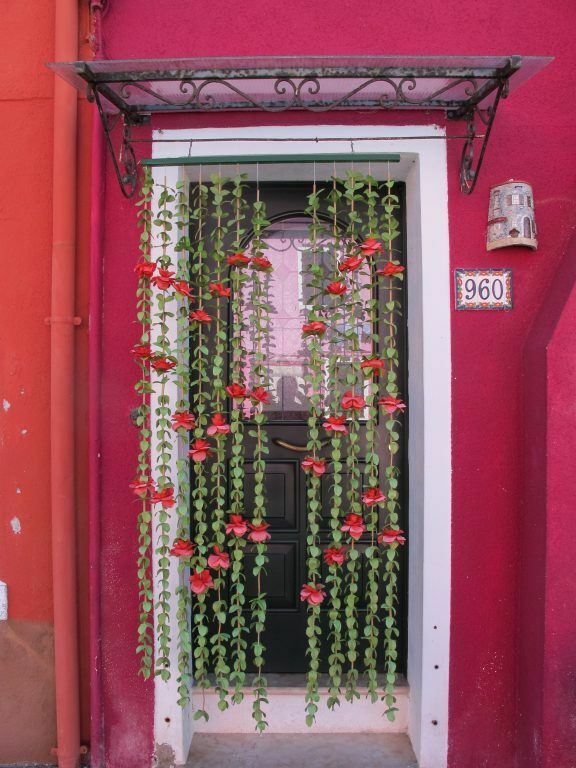 This tradition has kept on and the 3,000 people inhabiting Burano must submit a request to the government in order to paint or change the aesthetics of their home. While the island was traditionally popular with farmers and fishermen, it has since renowned for lacemaking. The island even has its own lacemaking museum. As the day carried on, the island began to become infested with tourists. 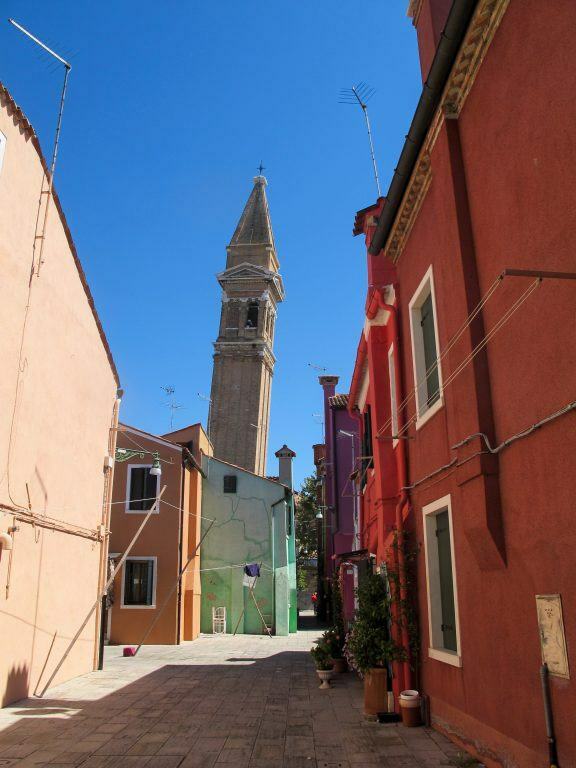 Once this began, my desire to stay on the island dwindled and my travel partner and I started to walk to Mazzorbo, another island connected to Burano by a bridge. There is not much to do on Mazzorbo, but it gave us some much-needed solitude and we were able to check out a restaurant we had initially seen from the water taxi on the way there. 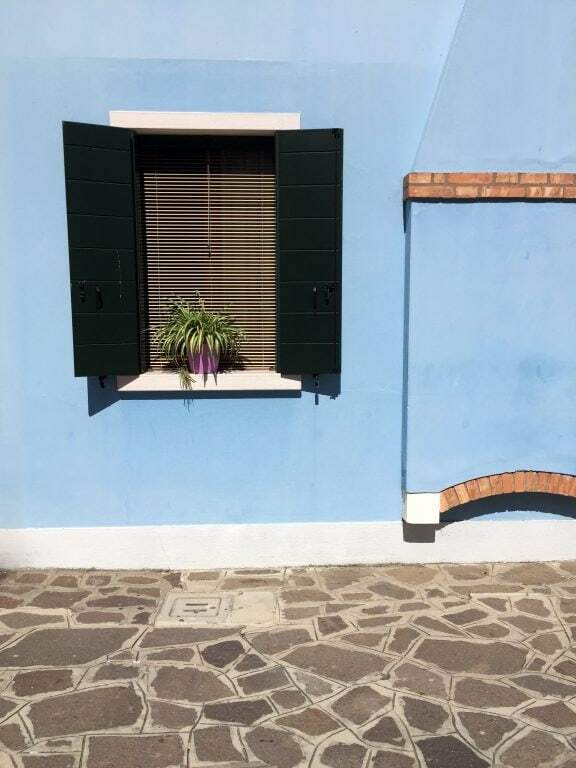 I don’t normally write about places like Burano. Despite its beauty, the crowds truly do suppress the culture of the place and can make one lose sight of the significance of the island. Is it worth visiting? Sure. For a few hours, no more. And only if you have two days in Venice or more. 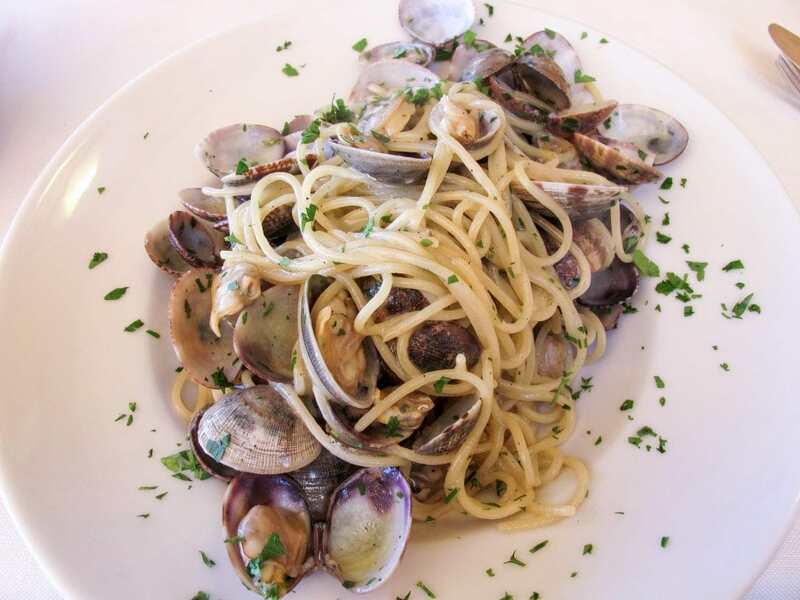 It is not a place I’d seek out to travel to but can be easily ‘done’ for those on a trip to Venice or the Veneto region. Arrive early! Like as early as you possibly can. It is the only way to avoid the crowds (and beat the heat). I avoided them for the most part when there this last time, but as I arrived back on Murano to get back to Venice, the line for the water taxi to Burano had nearly 300 people in it (it was actually probably around 500 people). Never have I felt so relieved to have woken with the sun. Get off the water taxi at Mazzorbo on the way there. 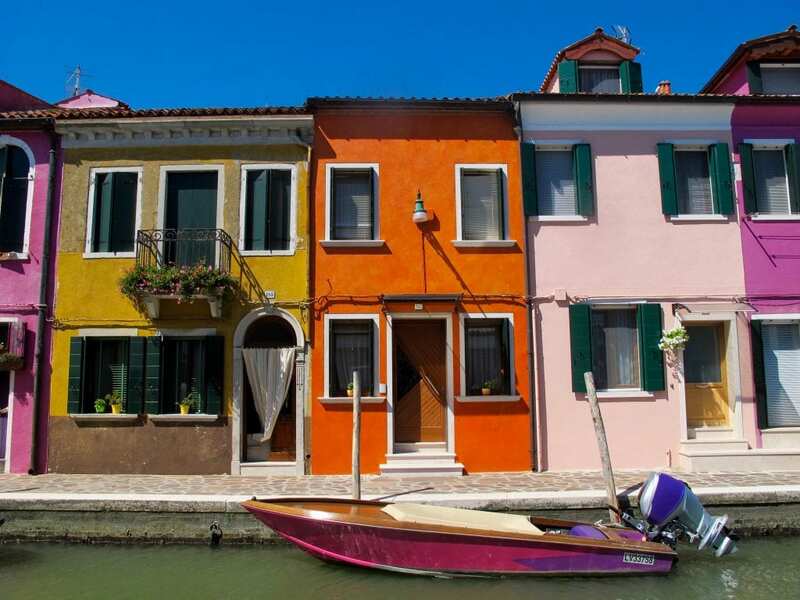 The water taxi will leave Murano and go to Mazzorbo then Torcello then Burano. 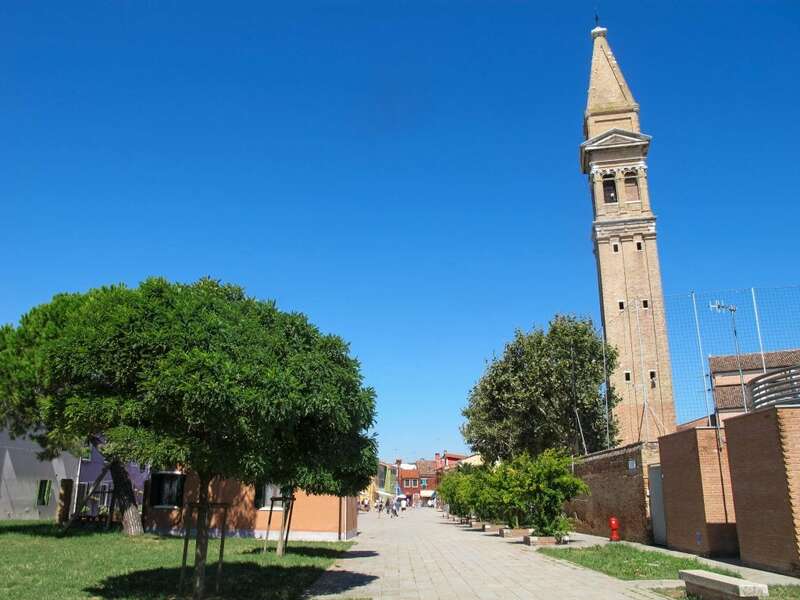 This Torcello stop takes an additional 20-30 minutes. 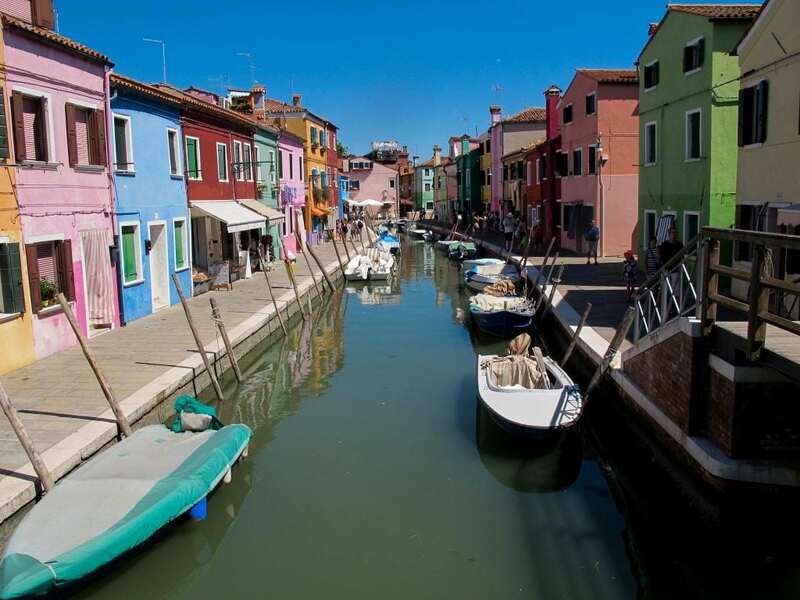 If you hop off at Mazzorbo and take a left and walk over the bridge, you will have arrived in Burano within about five minutes. Bring snacks. 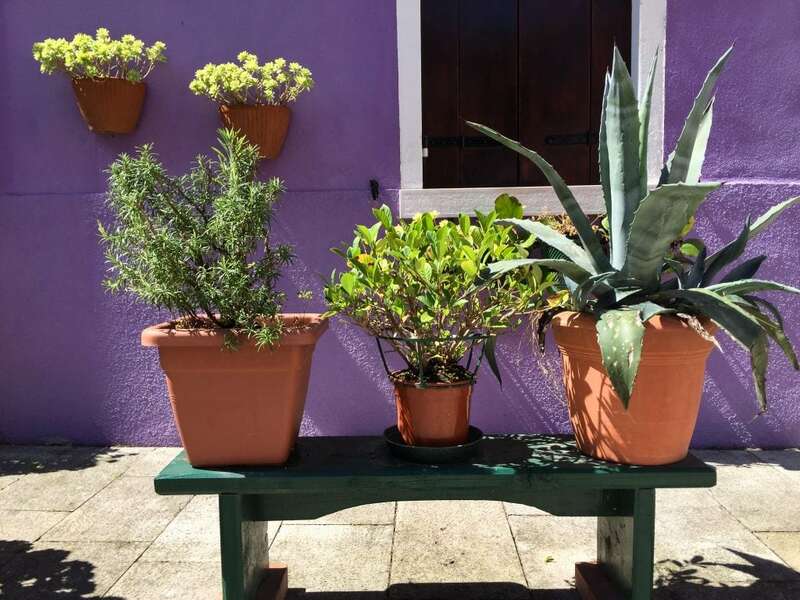 There is some good food on the island, but if you’re looking to just walk around without dining, food from shops will be relatively expensive. Water is pretty affordable, on the other hand. Be patient. 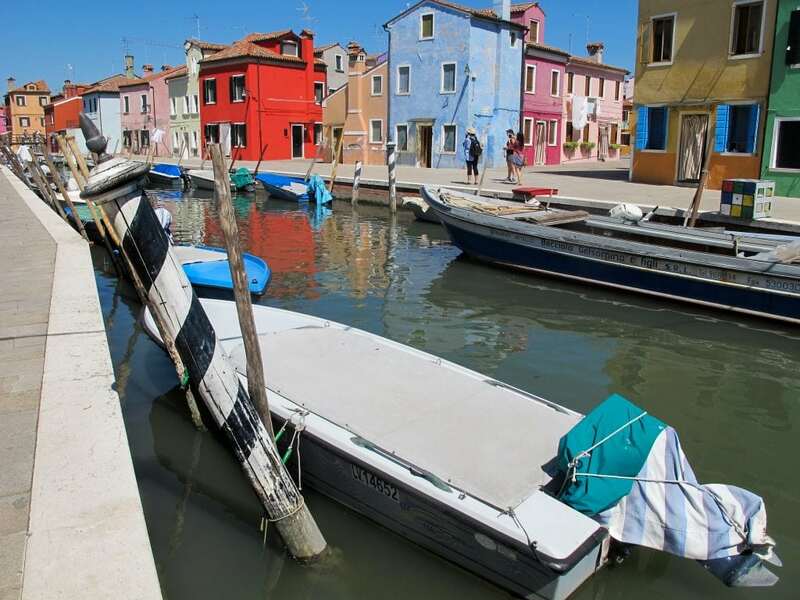 It takes quite some time to arrive at Burano from the Santa Lucia water taxi station. 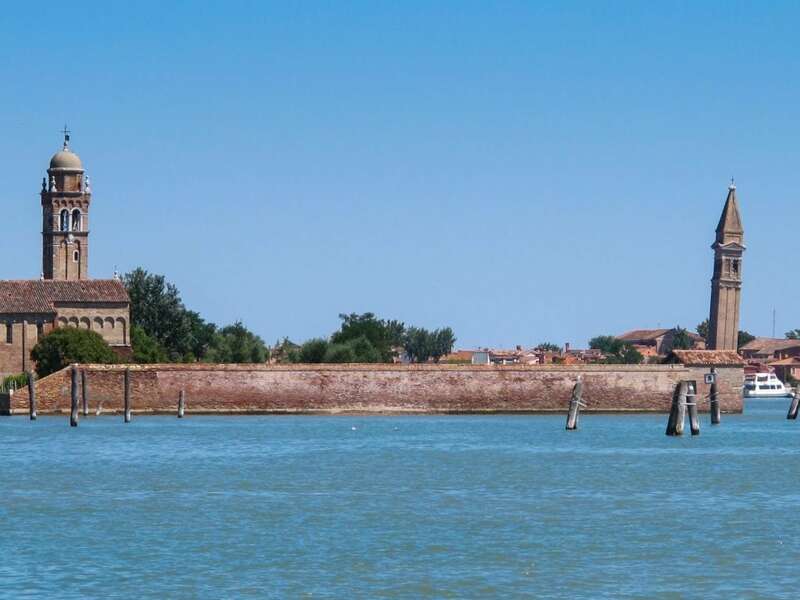 Make sure you get on the correct water taxi from the station (ask information if you have any confusion) and make sure you get off at the last stop on Murano Island (or you will have to walk the entire island from one water taxi station to the other). 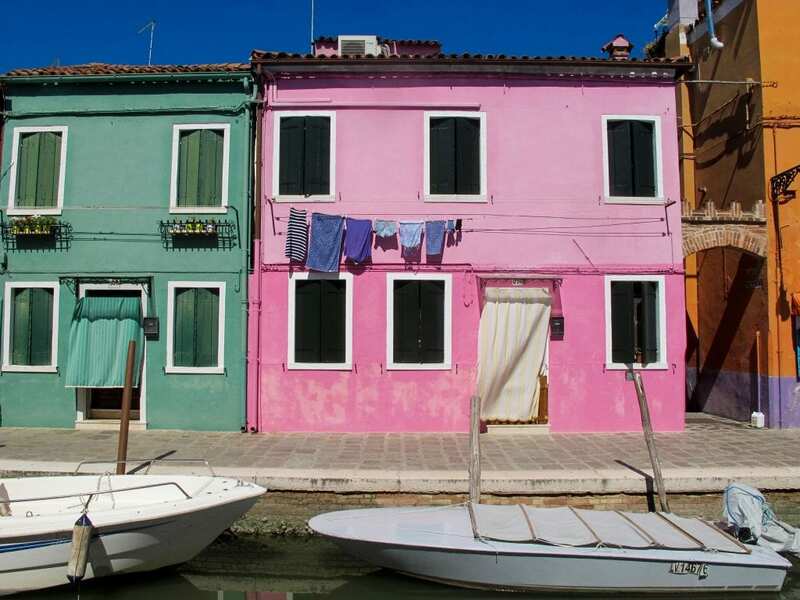 For more information, check out Burano’s Tourism Website.